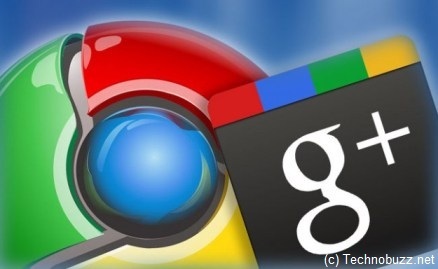 If you are a Google+ and Google Chrome Browser user then you have to try these 11 Best Google+ Chrome extensions which will help you to use Google+ as a pro. 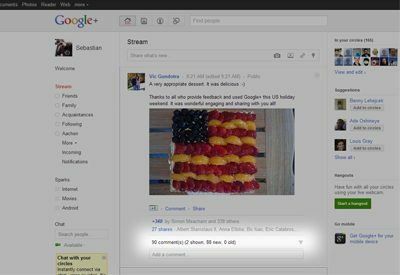 This collection of 11 Best Google+ Chrome Extensions will add even more functionality to Google+. So check out the list below. 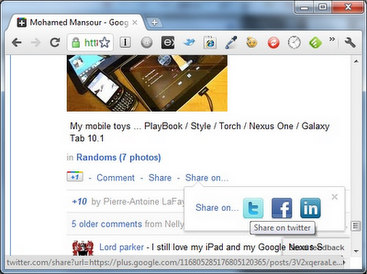 Extended share Extension helps you to Adds Twitter, Linked-In, Facebook Share Button to each post. So you can easily share your post to Twitter and Facebook. +Photo Zoom is a simple extension providing fast and simple zooming for photos within your Google+ Stream. Just hover over the image you wish to zoom and +Photo Zoom will load the enlarged version of the picture. 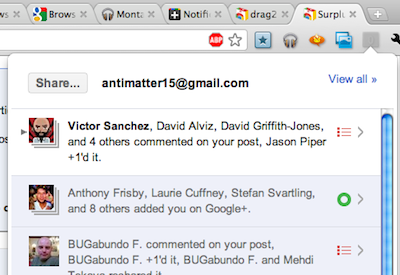 Checks for any unread notifications of your Google Plus every minute, and displays unread notification count on your browser extension toolbar. Click to open a tab to read all notifications. Extension Removed. 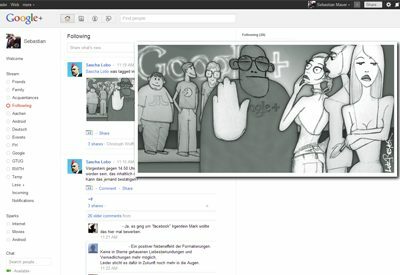 Reason: Google+Facebook extension is marked as spam/SCAM. So Don,t use it. 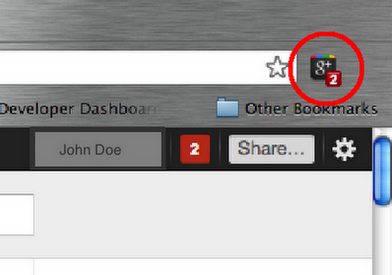 Add extra functions the Google+. Get desktop notifications on new posts. Share Posts via twitter. Translate posts with Google Translate. Linked #hashtags. 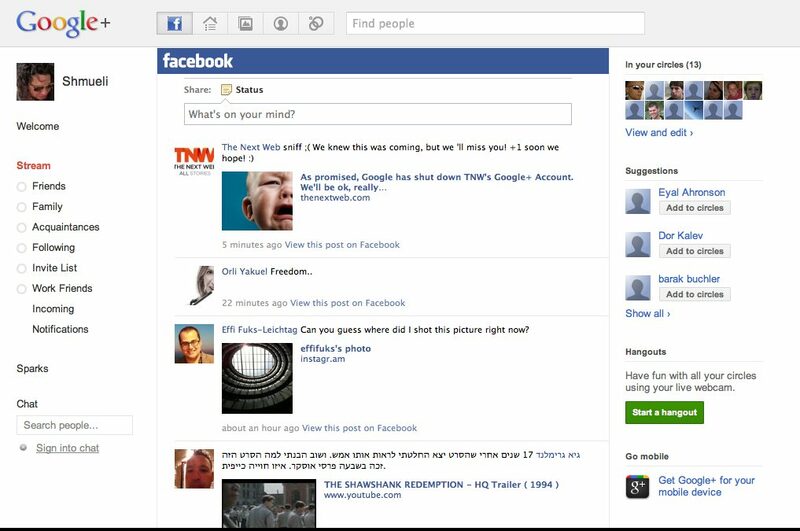 Search in posts and profiles directly from your omnibox. 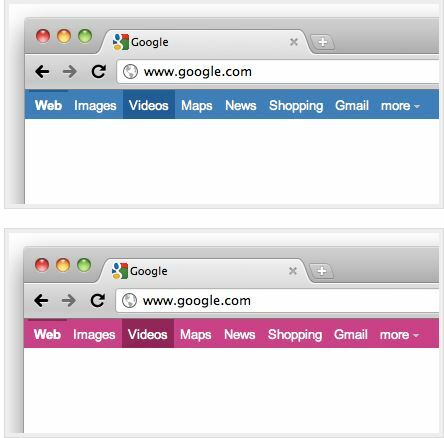 With this extension, you can now ‘Google +1’ all web pages and websites. 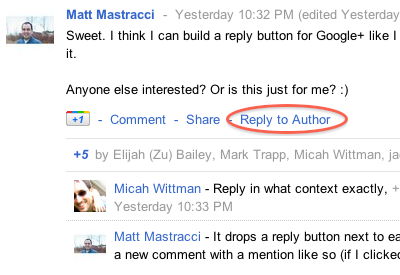 +1 buttons let people who love the content can recommend it on Google search. 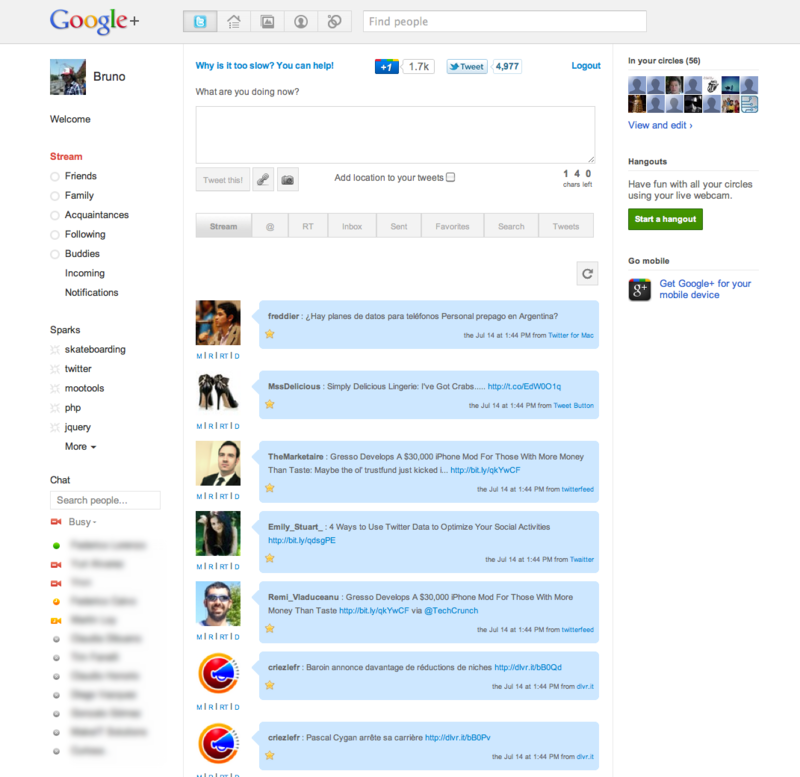 Google+Tweet integrates a full featured twitter client inside your Google Plus Account! +Comment Toggle hides any comments to posts within your Stream and makes them available if and when you actually want to see them. You’d want to install eMirror app – Use your Chrome as a mirror so that you can fix yourself before starting a hangout chat. 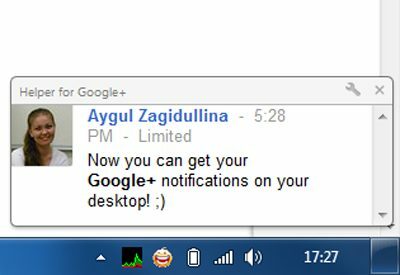 Frankly, I don’t get as much excited when I see the notification thing on Google Plus like I do on Facebook.. G+ has got to do something different than being a Facebook clone. That’s my view! Raj, No 6 – Google+Facebook extension is marked as spam/SCAM in Reddit .. stop distributing this extension .. search on Google more about this. Thanks, didn,t know about that. Removed the extension from the list.